Americans feel significantly differently about land trusts and land conservancies, are very concerned with and interested in land conservation, and besides "land," are most likely to use such words as "environment," "nature," "future," "generation," "conservation," "animal," and "development" in their answers for why they have such high levels of concern and interest. These are some of the findings from an in-depth, scientifically conducted survey of 1,202 U.S. adults conducted by DHM Research for the Land Trust Alliance in January 2018. It is part of the work the firm is doing for the Coalition of Oregon Land Trusts, to assist with a communications and engagement initiative. 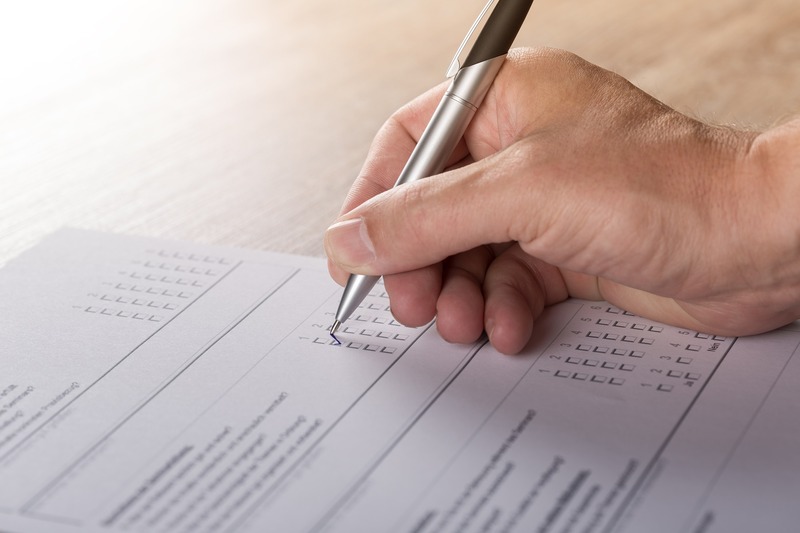 The survey split sampled Americans, asking about land conservancies and land trusts separately for valid baseline information about the values and beliefs associated with both names. While over eight of every 10 Americans have a favorable impression of land conservancies (86 percent), fewer (58 percent) feel the same about land trusts. Americans are also much more likely to answer "don't know" for land trusts (29 percent), compared to land conservancies and environmental organizations (6 percent and 3 percent, respectively). Also, while 35 percent could name (correctly or incorrectly) a land conservancy, only 21 percent of the land trust split sample could do so. Some of the associations with land trust suggest a public information challenge, including "any type of property that is under control of a bank, where the true owners are unknown," "I am not exactly sure what a land trust is, but I think the individuals are not the actual owner of the land and I don't like that," and "I feel like it is a way for big corporate money to pressure small landowners out of holdings." The split samples were combined, and the survey concluded with the presentation of a definition of a land trust or land conservancy: "Simply stated, a land trust or land conservancy is a charitable organization that works with willing landowners to voluntarily and permanently conserve their land for all time." Upon reviewing the definition, Americans were 15 times more likely to volunteer a positive thought than a negative one (73 percent versus 5 percent), including, "It seems a very practical way to conserve land and space by working with willing volunteers rather than government taking over the land." These and other findings from the survey, including subgroup variations, will assist land trusts (and land conservancies!) with communications and engagement. For a copy of the annotated questionnaire, click here. Adam Davis is DHM Research's co-founder and senior counsel.